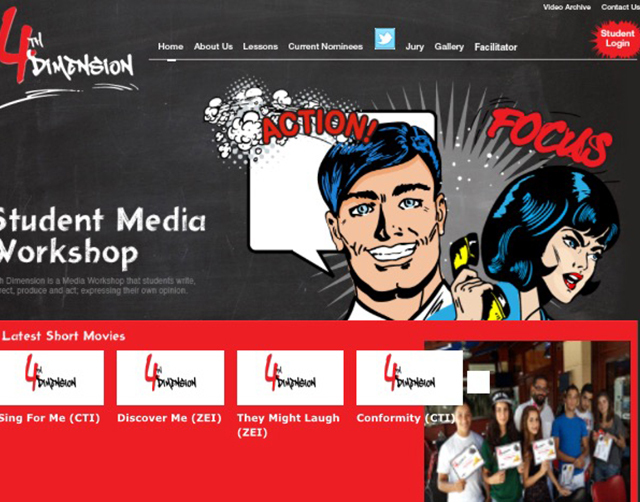 4th Dimension is an eight-week workshop for high school students (Grade 10 to 12) to learn Movie Magic, idea development, directing techniques, and editing. The students will make a 2-minute movie based on a parable from the Bible. These movies will be posted on Facebook and Youtube to win the “Best Short Movie” competition.